Post the massive success of their productions Sadqay Tumharey and Mann Mayal, producers Sana Shahnawaz and Samina Humayun Saeed have officially named their production house Next Level Entertainment. 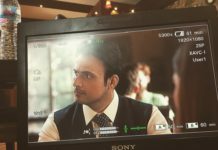 Their production Khuda Mera Bhi Hai will be airing on ARY Digital soon. 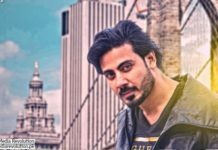 Khuda Mera Bhi Hai, which has Tariq Shah as co-producer, features Aisha Khan, Jibran, Furqan Qureshi, Saba Hamid, Mehmood Aslam, Irsa Ghazal, Imran Ashraf, Hira Tareen and Mariam Saleem as its star cast. The serial has been directed by Shahid Shiffat (who directed Kaafir) and is written by Asma Nabeel (Head of Films at The Crew Films). 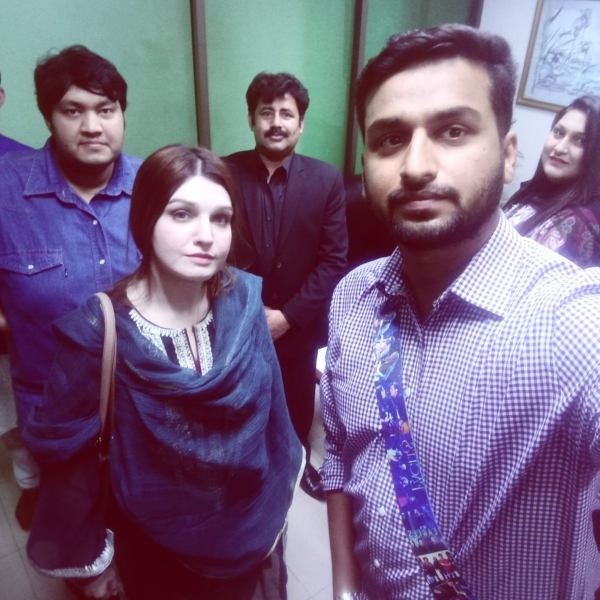 Sana Shahnawaz chose this to be the project as a follow-up to Mann Mayal, specifically because of the story which highlights a topic considered a sensitive one in our society. The story is based on a wife who gives birth to a transgender child, and outlines the challenges she faces from within her own family as well as outsiders. While Mann Mayal was a commercial project, Sana Shahnawaz wants to explore different storylines as a producer and not limit herself to tried-and-tested formulas to ensure good financial returns. 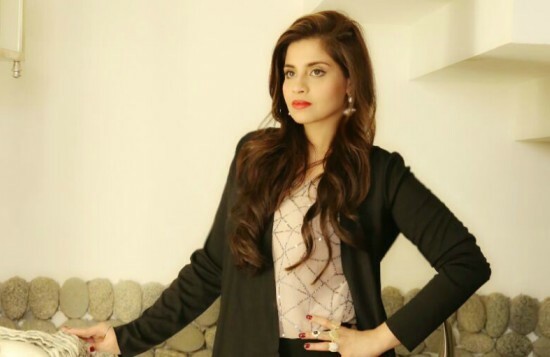 Sana Shahnawaz became one of the youngest female producers in the Pakistani industry with her debut production Mann Mayal, and now hopes to build a credible name for herself through the production of a variety of unique content. “There is nothing more exciting than creating content which interests me as a producer as well as an audience. This is the thought behind Next Level Entertainment, and I am grateful to have an amazing partner backing me. The success of Mann Mayal has given me a lot of confidence to believe in everything I do under my banner. We have a lot more great projects in the pipeline which we will be announcing soon”, says Sana Shahnawaz.